Each year, the Emergency Medicine/Pediatrics Residency and the Advocacy Team through Indiana University Emergency Medicine Program takes part in the United Way Christmas Service. The United Way pairs volunteers or groups with an underserved family in the community, with the goal being to provide gifts to a family that otherwise would be unable to do so. Volunteers are given the names, ages, sizes of clothes/shoes, and the desired gifts for each family member. 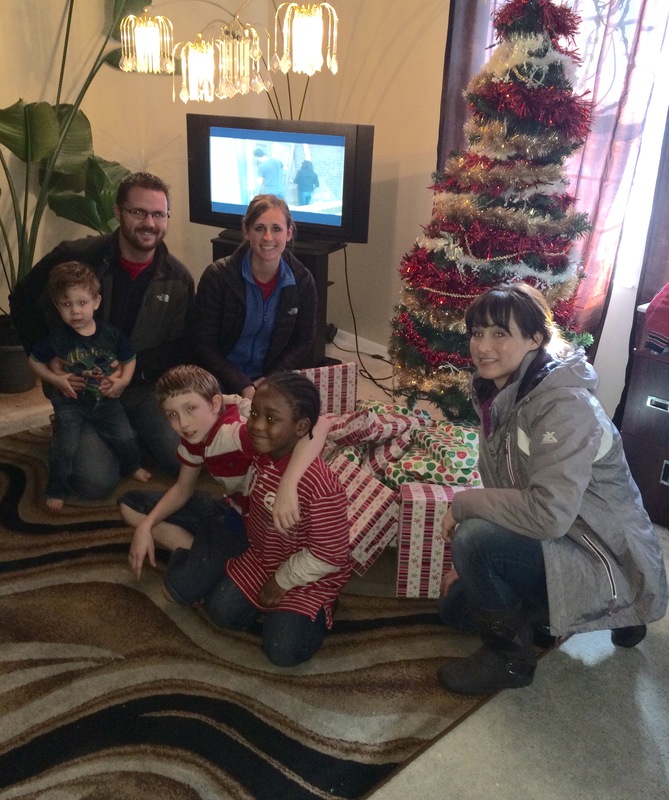 This year, the Advocacy Team provided gifts to a family of seven – five children (ages 1, 6, 11, 14, 17) and two parents. We are excited to share that well over $500 in donations were provided from the IUEM Residency Program! 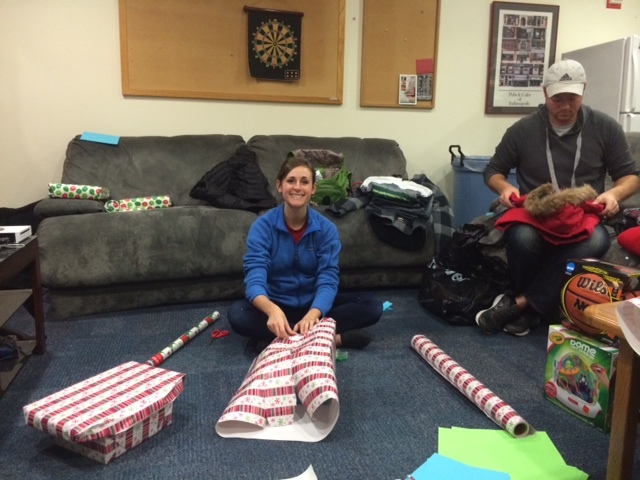 Volunteers helped wrap gifts and deliver them a few days before Christmas to the family. Shoes, clothes, winter coats, family games, a basketball, and a variety of Ninja Turtles toys were just a few examples of the gifts provided to the family. 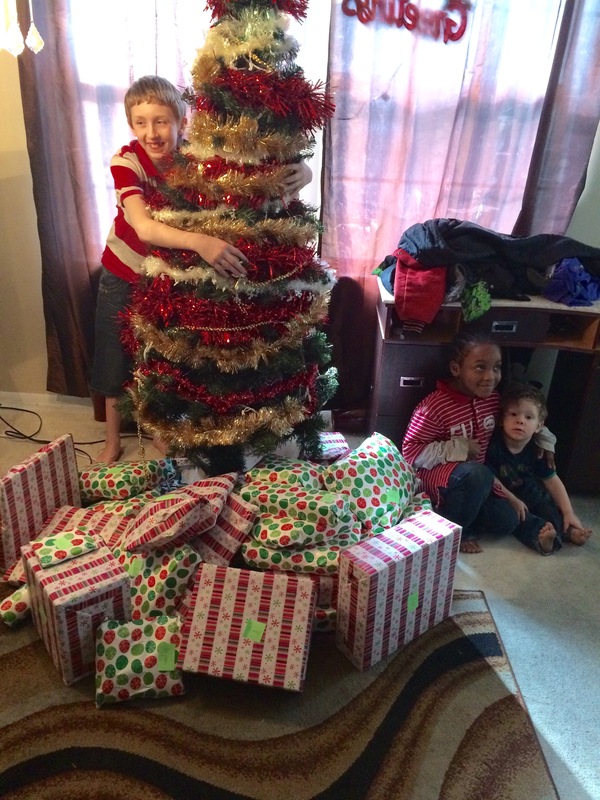 During delivery, the family was ecstatic about the donations, and extremely thankful. The mother shared that with a family member currently in hospice, they are going through a financial and emotional rough patch, and without the donations, they would have not been able to celebrate the holidays at all this year. The children stated happily that they plan on sending hand drawn thank you cards to the residency. Look at those smiles! 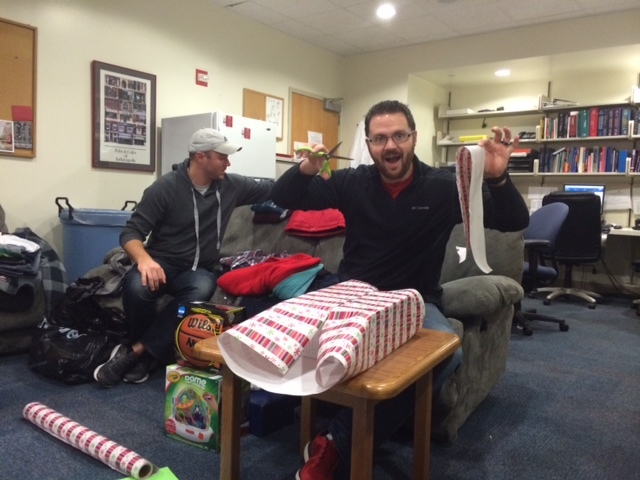 Thank you everyone for your generous donations and for those that helped wrap and deliver the gifts! We look forward to continuing this annual tradition.